I'm going to be honest with you. I've been getting the questions from day one, and more so over the last few months. But without an intricate understanding and appreciation of the building and construction industry, I 'kinda - sorta' left it for later. But today I have good great news for you! How do I get a copy of the parish council rate sheet? 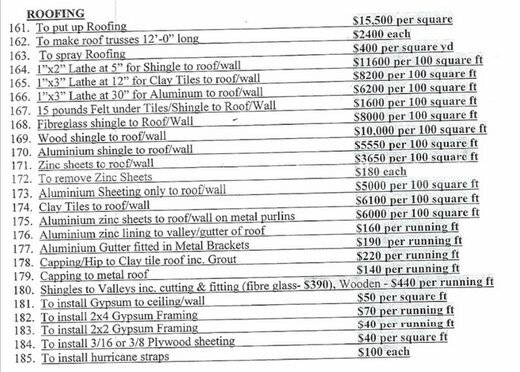 Do you have a copy of the rate sheet for construction in Jamaica? Where can I find a copy of the master builders wage rates? What are the construction industry trade rates? Is there an independent contractor rate sheet in Jamaica? 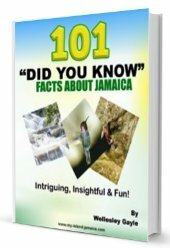 Can you share a rate sheet for construction in Jamaica? 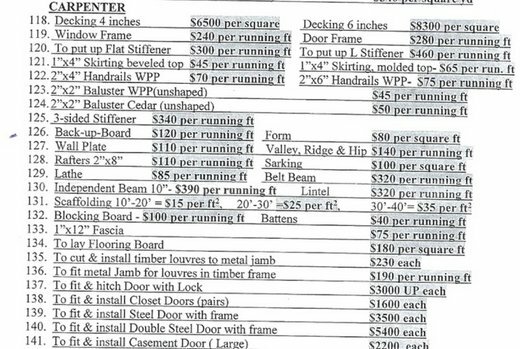 What are the current construction rates in Jamaica? 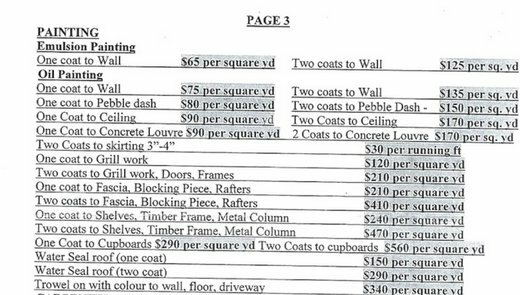 "Mr Wellesley can you send me or publish the rate sheet for construction workers. 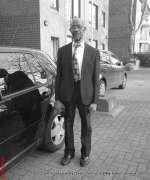 From time to time we having a tug an war over prices". Yes, it took me some time and effort; from contacting industry players, making several phone calls - to several of these red-tape laced businesses, to eventually travelling to pickup the physical copy. 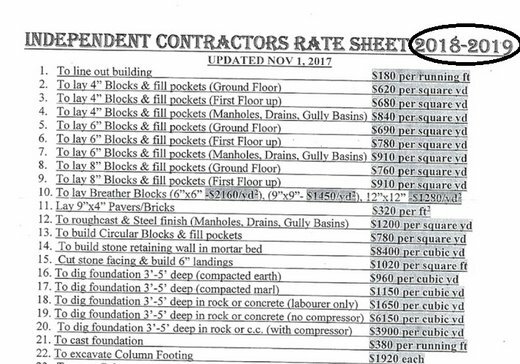 So yes, I've gotten it - the independent contractors rate sheet for builders in Jamaica 2018-2019!! N.B. 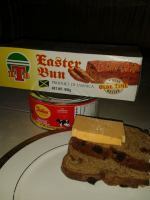 To my US readers, remember that the rates listed here are all in Jamaican dollars ($JA), so don't panic :-). I was particularly impressed as it includes rates for many of what I consider to be the non-standard and even diminimus stuff. It even includes rates for fitting toilet paper holder and soap dish in wall - everything is included! The photos below are just snippets from it, I've gone above and prepared the complete document for you - free of cost! Simply, CLICK HERE TO VIEW or download it. Note that it is a .pdf document. It will also open in a new window. Here again is the link to VIEW or DOWNLOAD the complete rate sheet - mush easier viewing too! Happy building!!! I welcome your feedback and comments here. P.S. If not already done, be sure to subscribe to my website to get more great and useful tools, tips and information. Thanks very much for this. Super useful as a reference. Your efforts are greatly appreciated and you can be sure that this will be put to regular and positive use by those who are remotely managing development work back home. Feels like I was flying blind until now.